PLEASE NOTE RACING MAY BE CANCELLED IF NO ONE VOLUNTEERS FOR RACE OFFICER – CAN ANYONE HELP PLEASE? The kitchen will be closed Wednesday 29th August reopening Thursday 30th August for lunch. I hope to see you then. the menu below is on offer competitors, their families and the members of TBYC. For those on shore and members a daily Club Lunch menu will be available from 12.00 to 2.30 pm Thursday – Sunday. Booking is essential during this busy period as we are expecting 100 cadets and their families. I hope to see you all sometime over the weekend. The talented James Fox will be back with us on Friday 24th August for the Cadet Nationals social event, music from 6.30pm. Food available details below. I will do a session on Starting tomorrow. This is going to be the focus of Nick’s cadet race training on Sunday as well. There will be Cadet Race Training on Sunday for 11+ year old boys and girls. The training will cater for all abilities. 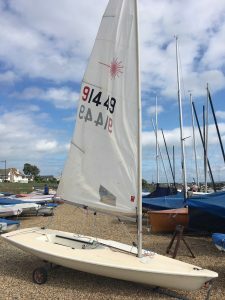 The minimum requirement is to be able to sail a beat, reach and run. Sunday 19th August – Meeting/briefing (changed and rigged) 16.00 hours in the Sail Training Room – On the water at 16.30. Focus: Starting and Buoy rounding; tactics and rules. Also, for those who have not done Stage 3 training, sign up now. Click here for details. There are only 5 spaces left. TBYC runs 3 levels of training courses to get members sailing and racing. (This is in addition to Cadet training). The Stage 3 course is open to any adult or cadet who has already completed their Stage 2 and has continued to improve their skills or are an intermediate sailor who would benefit from more guidance (See TBYC Sail Training Stage 3 syllabus – click here). Dates: Friday 31st August 19.30 (Shore based), Sunday 2nd September 14.30 (On the water), Friday 7th September 19.30 (Shore based), Sunday 9nd September 10.30 (On the water). 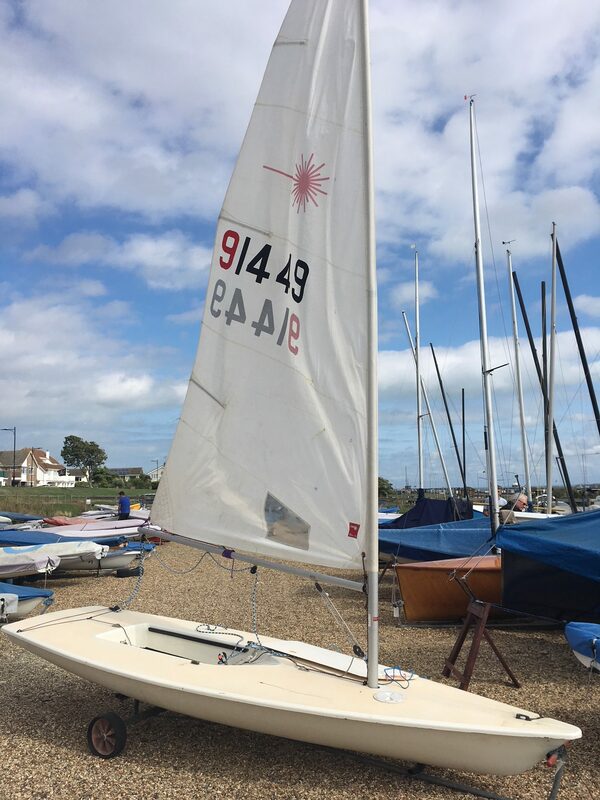 The Club has 6 Picos for Sail Training , however members can use their own boats.